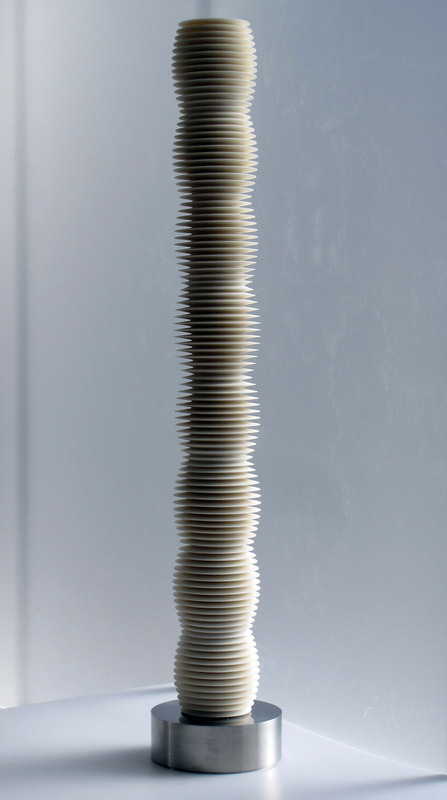 My piece ‘Column (17.16)’ was selected for the European Prize for Applied Arts exhibition organised by BeCraft in Mons, Belgium. The exhibition runs from 21st October 2018 to 20th January 2019. I was also delighted to give a talk about my work at the meeting day during the opening weekend.